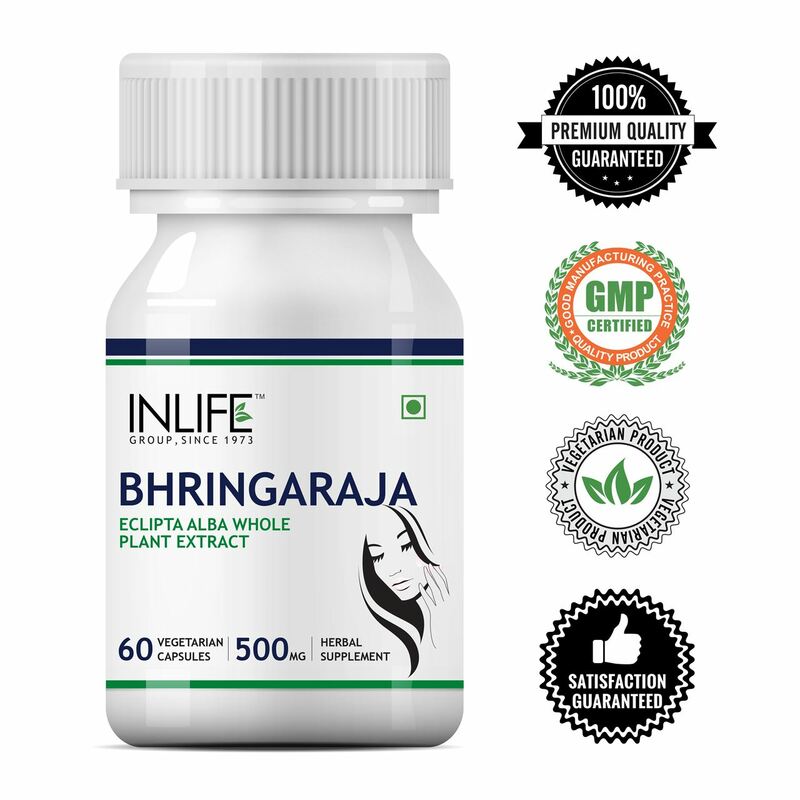 INLIFE Bhringraj capsules enriched with goodness of bhringraj is mainly used as an Ayurvedic product for hair care that contains safe, natural ingredient and is manufactured to high quality standards. 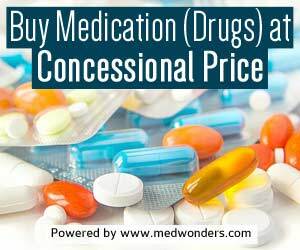 For optimal results, take 1 capsule daily or as suggested by your healthcare professional. 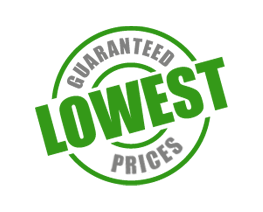 Our product is available to give you its full benefit in sufficient and substantial amount that penetrates your hair shaft and nourishes the scalp. 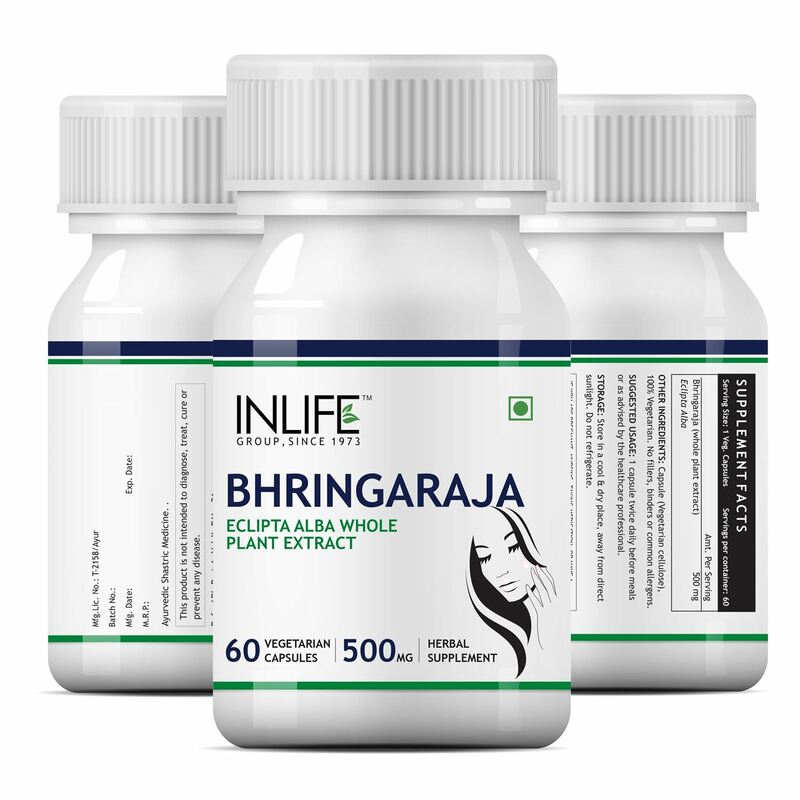 Bhringraj supports healthy hair growth, color and prevents greying of hair. It is stated as a rich nutrition for your hair follicles as it provides proteins and minerals that ensures healthy hair. It is a powerful herb for purification of blood, has wide range of applications and is known for its antioxidant activities. It acts as a stress buster and promotes good sleep. It also supports healthy liver function. 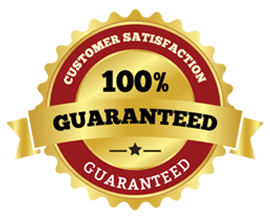 Our product contains the most natural and effective formulation of trusted natural ingredients that are carefully processed and manufactured in a GMP certified manufacturing facility so you can be sure that you are safe. 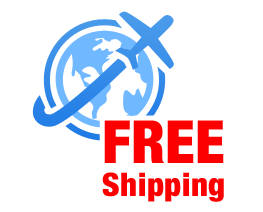 Vegan and vegetarian friendly Bhringraj capsules, is produced in gluten-free capsules and contains no artificial ingredients. Morpheme Bhringraja (Eclipta Alba)-Bhringraja has been used in various hair related problems like hair-fall, premature graying of hair and baldness. It strengthens the roots of the hair and makes them healthy. It is considered as the most potent herb for various aliments of liver and spleen. Morpheme Bhringraja (Eclipta Alba) -Bhringraja has been used in various hair related problems like hair-fall, premature graying of hair and baldness. It strengthens the roots of the hair and makes them healthy. It is considered as the most potent herb for various aliments of liver and spleen. 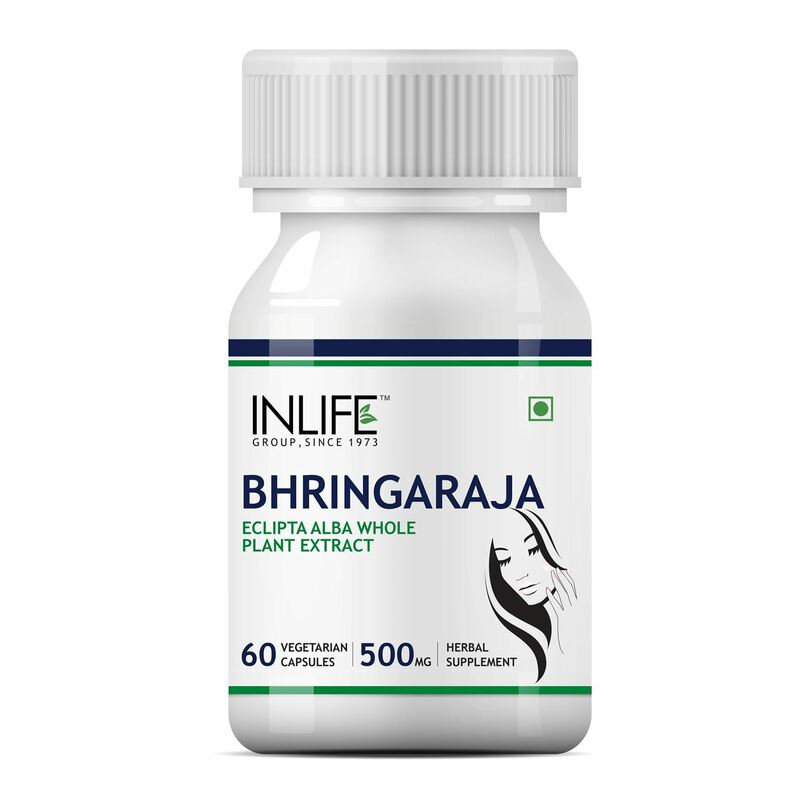 Morpheme Bhringraja (Eclipta Alba) for Hair & Skin Care - 500mg Extract - 60 Veg Capsules- 1 Bottle Bhringraja has been used in treating various hair related problems like hair-fall, premature graying of hairs and baldness. It strengthens the roots of the hair and makes them healthy. StBotanica Bhringraja (Eclipta Alba) 500mg Extract - 90 Veg Caps - Bhringraja has been used in various hair related problems like hair-fall, premature graying of hair and baldness. It strengthens the roots of the hair and makes them healthy. 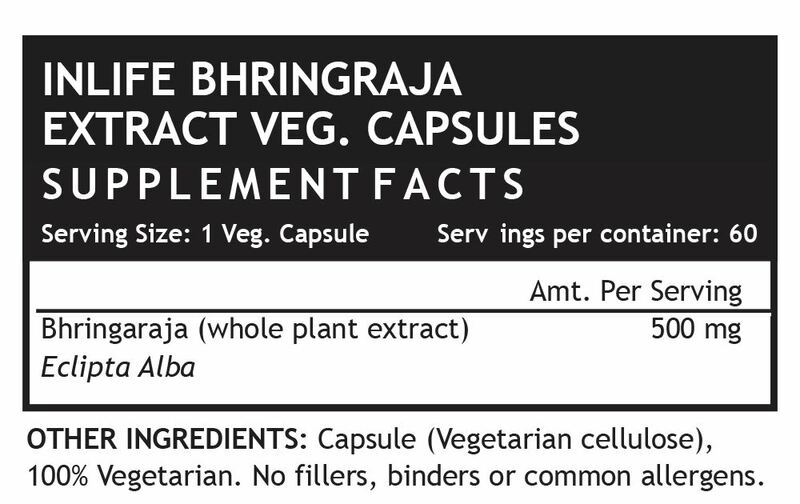 StBotanica Bhringraja (Eclipta Alba) 500mg Extract - 90 Veg Caps - 3 Bottles - Bhringraja has been used in various hair related problems like hair-fall, premature graying of hair and baldness. It strengthens the roots of the hair and makes them healthy.